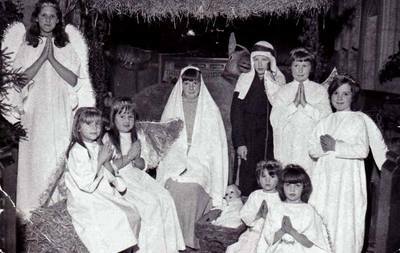 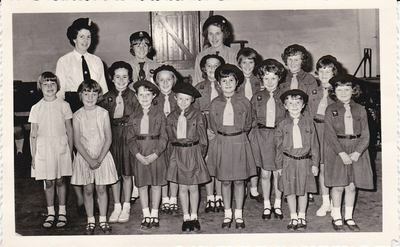 Most of these pictures were revealed at a Nostalgia Evening in the village hall many years ago, and were made available by the kind generosity of various people to be included in a calendar published to raise funds for the village in 2000. 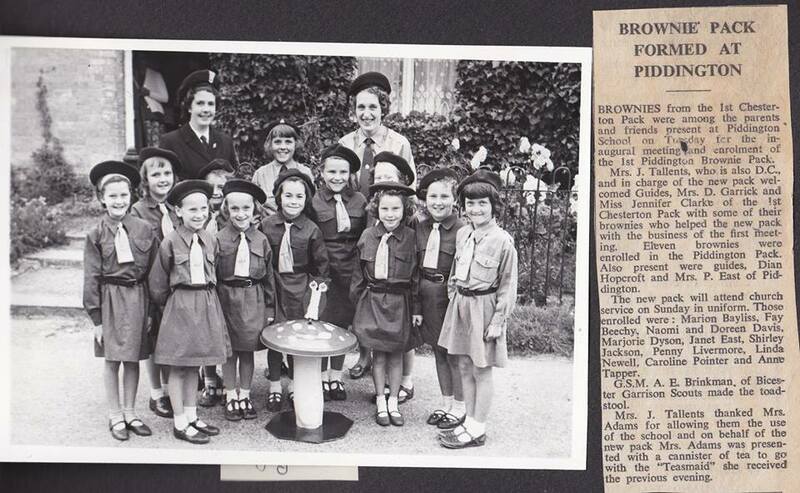 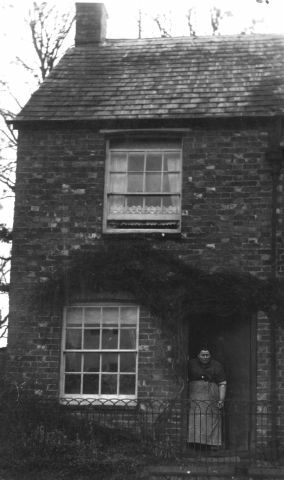 Do you have any more information about the people and places in these photographs? 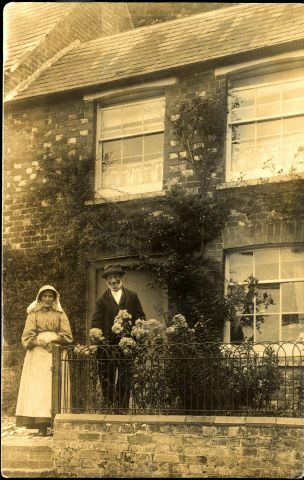 If so, we’d be very interested to hear from you. 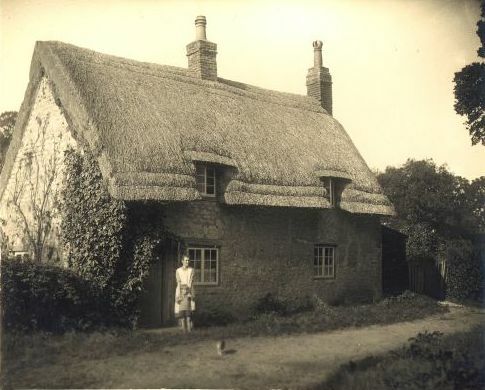 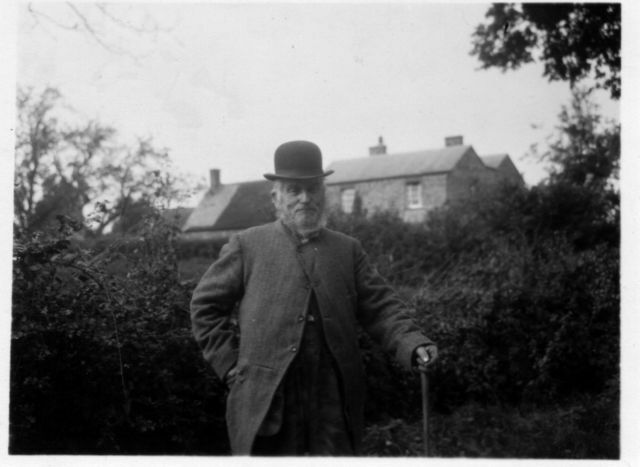 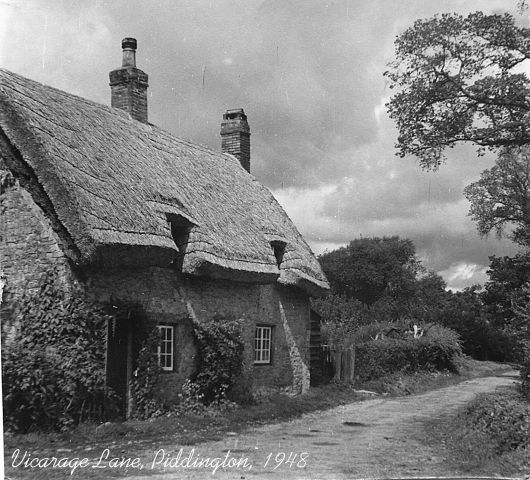 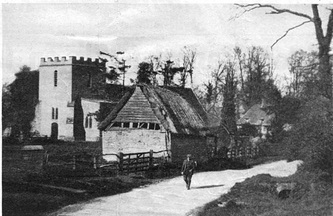 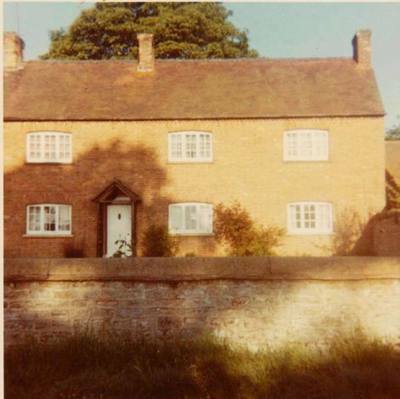 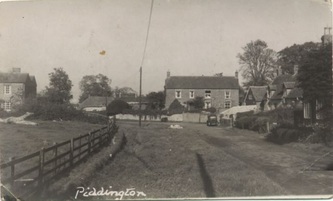 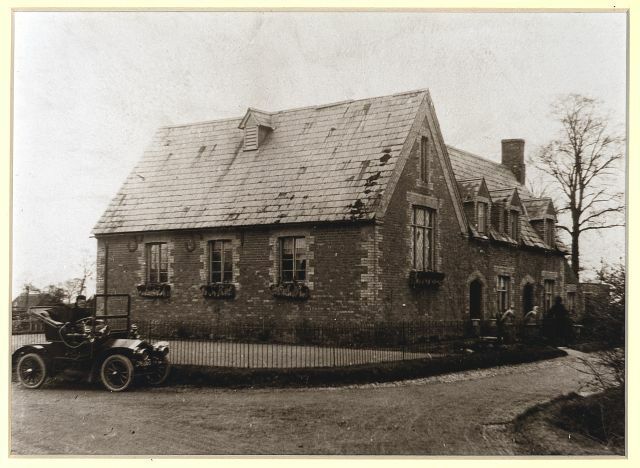 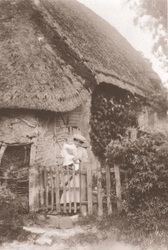 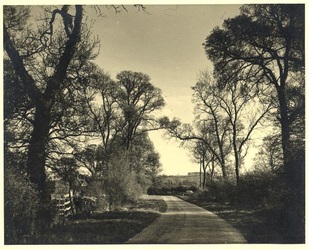 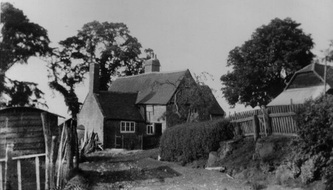 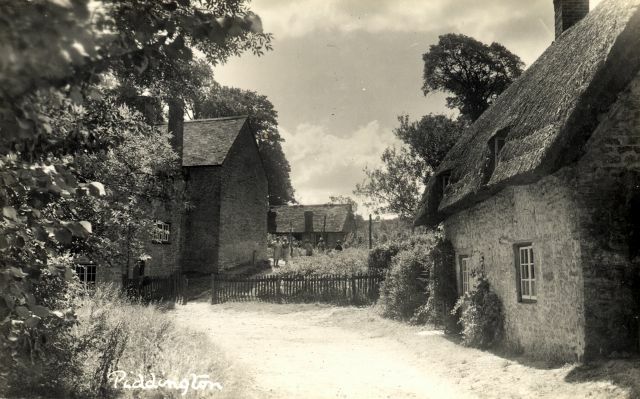 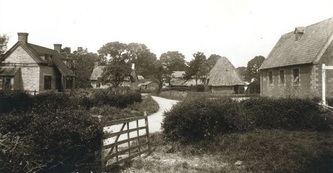 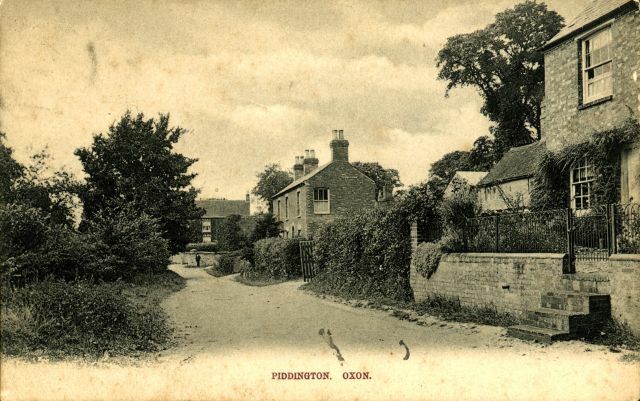 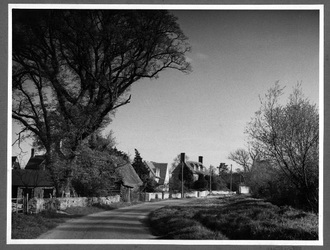 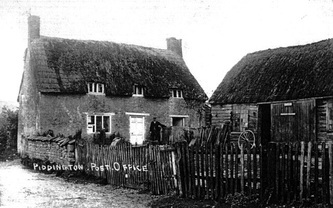 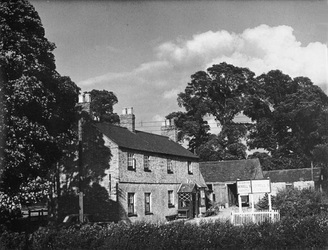 Or perhaps you have other interesting photographs that shed light on Piddington in earlier times. 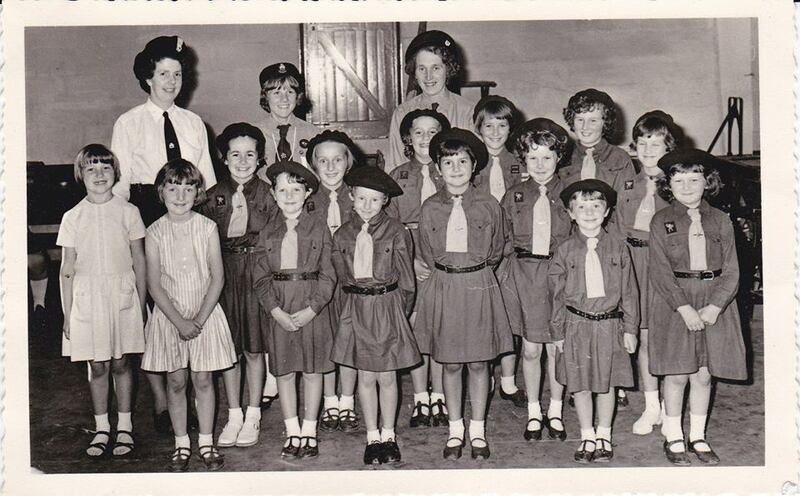 Please contact us if you’d like your pictures to appear on this website.